Once you've signed up to Microweber, you will receive a message in your mailbox, asking you to confirm your registration. 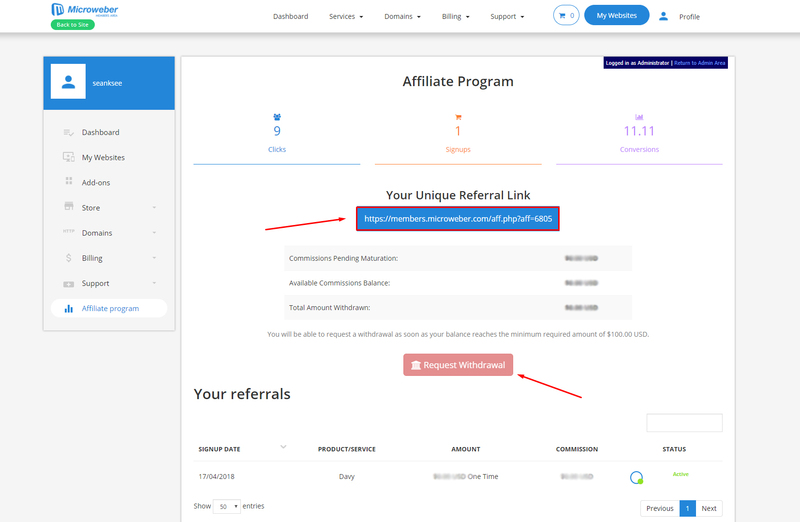 Do that, log-in with your credentials, and click on the Control Panel bar in the left menu on your screen This will take you to the screen below, where you should go to Affiliate Program. 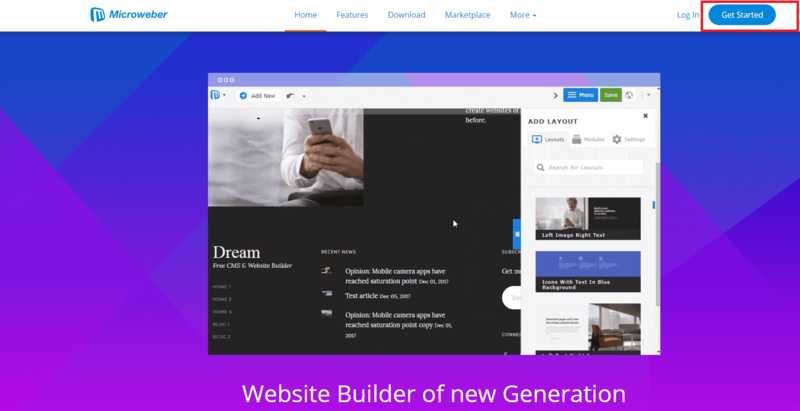 Once there, you will see Your Unique Referral Link - copy it and publish it on your website. You are now all set to start making real money. Our affiliate program comes with a 90-day affiliate cookie. 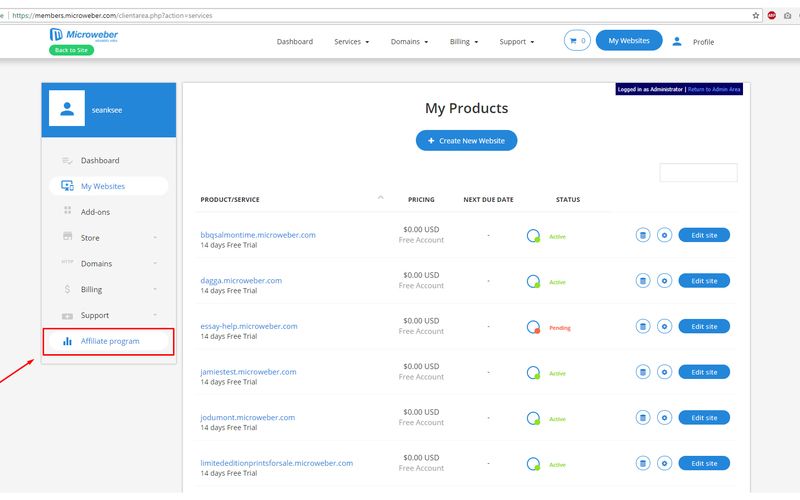 This means that if a user clicks on your affiliate link and purchases anything from Microweber within 90 days, Microweber will give you credit, hence you will get your commission, because your user clicked through the link and purchased something. We all have an idea how expensive it could be to come up with and actually produce a new product, especially if you are running your business from the comfort of your house. Microweber's affiliate program eliminates this headache – we have done all the hard work, all you have to do is join in and start making money. With Microweber's affiliate program, you don't even need to be awake to do business. Your affiliate link works for your 24/7, bringing you profit from every corner of the world. We can all imagine what a pain in the … serving customers can be sometimes. With Microweber's affiliate program, this issue is gone. Anybody, who clicks on the affiliate link, will be taken straight to our website and we'll take care of things from there on. With Microweber, you don't risk or lose anything - you can only win!